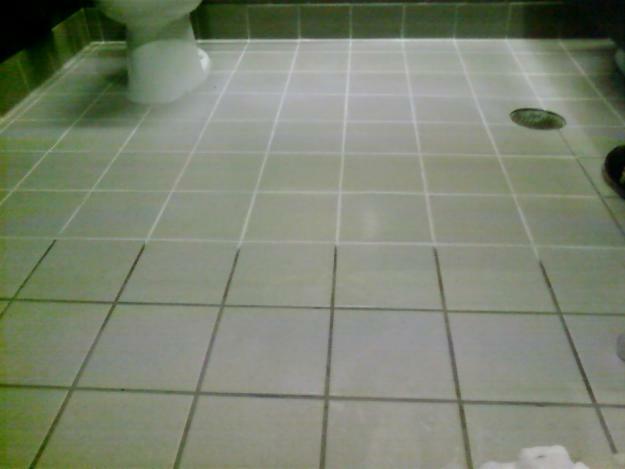 Tile grout is a big pain in the you-know-what! No matter what I tried, I just couldn’t get it clean. I found this DIY Non Toxic Grout Cleaning trick on Facebook and it works like a charm. I love it when I can find natural, easy to find household ingredients to do jobs that chemicals do a mediocre job of! I hope you enjoy this quick and easy cleaning solution! 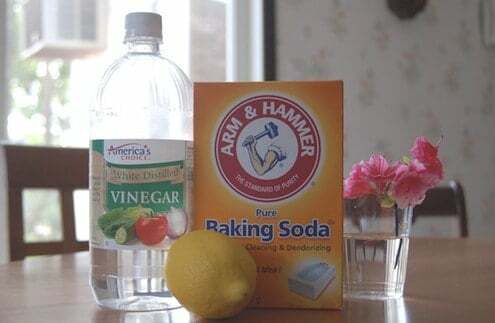 Combine water, baking soda, lemon juice and vinegar in a spray bottle. Let sit for 5 or so minutes. Tip: I use Magic Eraser in combination to make it extremely easy! We also found this great article with 4 ways to make your own grout cleaner. What household cleaning tricks do you have?